The history of our organisation is intertwined with the incredible development of Mauritius. Against a backdrop of change and volatile global economies, progress has been maintained at a good pace year after year. We serve you with well established integrated companies. 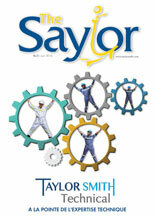 Spearheaded by our activities in the port over the past 100 years, the Taylor Smith Group is a dynamic organisation, with a reputation for excellence spanning throughout the industries we operate in. With a team of 800 people across our business units, we are a well-known employer on the island, offering high standards of professional services across our activities. We aim to help our community. Our values are rooted in the commitment to caring for our people and well-being of the community. 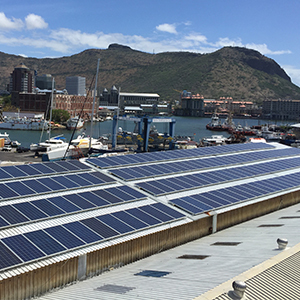 Our photovoltaic installation has produced 280M Wh so far. This represents 208,320 metric tons of carbon dioxide saved from the atmosphere.